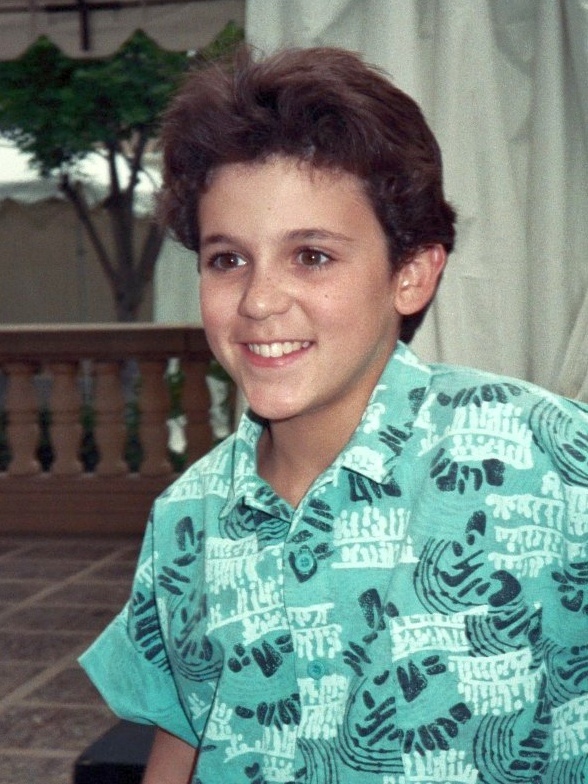 Remember the teenage character of Kevin Arnold played by American actor Fred Savage in the TV series, “The Wonder Years”? The comedy-drama series was a big hit back then, running from the late 80s to the early 90s. I remember following the series which tackled the coming-of-age journey of a typical teenage boy from the American suburbs. I was amazed at how Savage wonderfully depicted Kevin Arnold’s character, and how the voice-over narrative excellently played out Arnold’s inner thoughts. 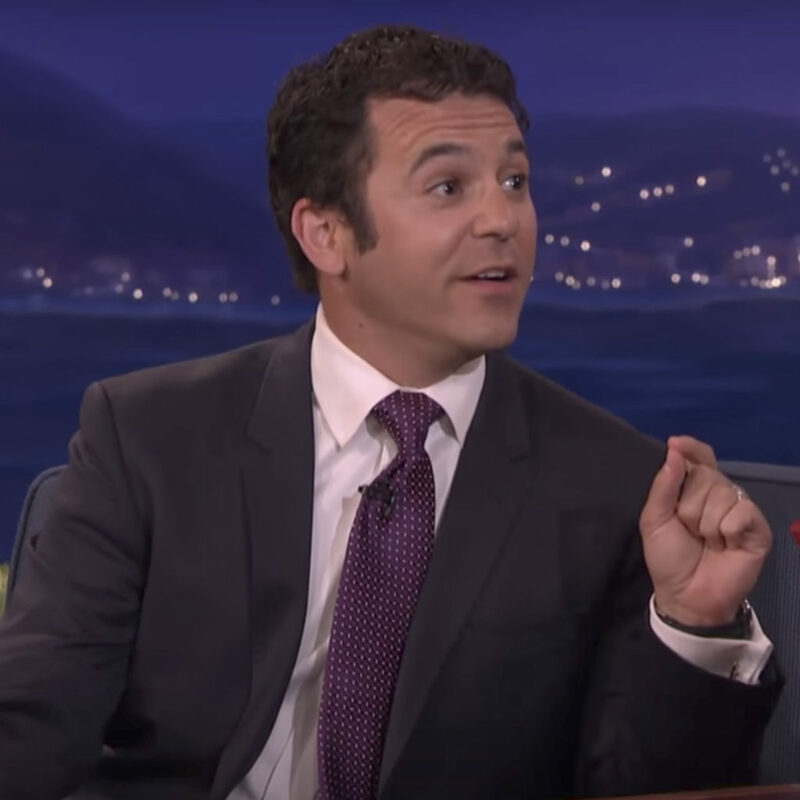 This is Fred Savage now. | Screenshot from the Conan Show April 2016. A number of scenes in those episodes reminded me of my own childhood. I got so fascinated with listening to Kevin’s inner musings, as it sometimes reflected my own thoughts as a teen. So how is this series related to colors? What struck me with this TV series was how a person’s psyche goes through a lot of changes as he himself undergoes physical change. Our journey from childhood to adulthood and the experiences that we go through during this phase largely affects who we will become as adults. Our memory’s recollection of our experiences growing up and its association with colors says a lot about how our behavioral patterns may be shaped by our surroundings. When we were just starting our young family, the hubby and I made it a point to surround our babies with happy colors. This meant specifically painting our home then with yellow, terracotta and a cheerful kind of green. This color combo worked pretty well with our Mediterranean-themed home. In the past, parents used to anchor the color of their kids’ bedrooms according to each child’s gender, assigning the daughter to a default pink while the son automatically gets a blue room. 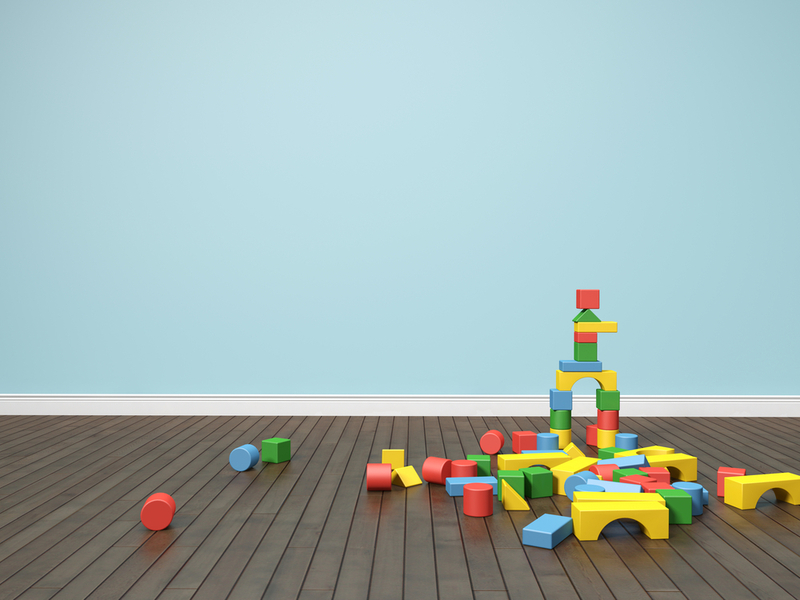 Today, young families with babies and toddlers are into more unique color choices. Some of the colors that work well for young children are those that infuse energy and encourage activity to support their developing minds. Like yellow, red is a good choice, if used sparingly or as an accent wall. Too much of red may cause restlessness and aggressive behavior. Orange is also a warm color, and using a subdued kind of orange helps influence friendliness, independence, and confidence in one’s self. 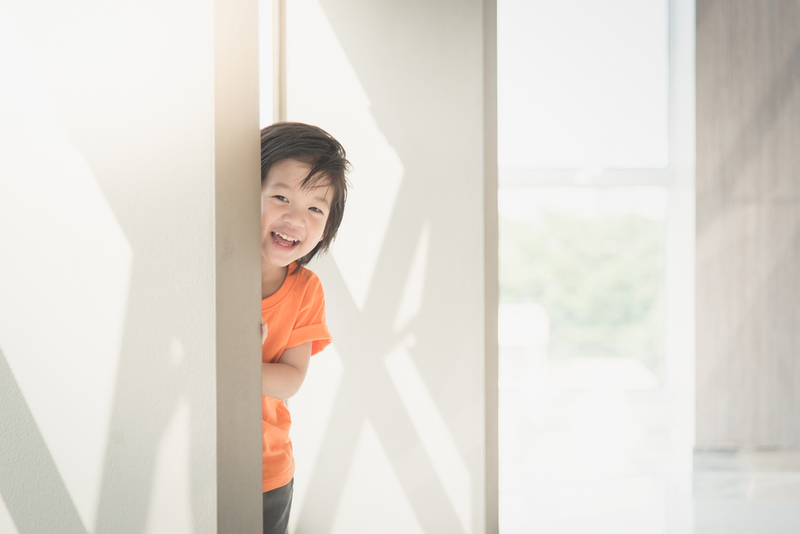 As the kids enter their early adolescent stage, this is where they start learning more about themselves and they begin to gain more confidence and self-esteem. A good color to accompany our kids during this stage is a light kind of blue which can promote intellectual thinking. At the same time, light blue soothes and calms down anxious minds or help ward off an oncoming tantrum. Purple can also inspire creativity, which helps to boost the creative growth spurt at this stage. Other colors that may work for puberty are the moderate uses of orange and pink since these are all warm colors which give the feeling of security. As teenagers, it will not be surprising to find our children taking part in a lot of various activities in school and with friends. This are their years of peak activity, and toning down on colors may help calm raging hormones and overactive imaginations. Your best bet for bedroom colors are whites, beiges, even tinges of blue and green. These are considered cool colors, and can promote calmness and serenity within your home. 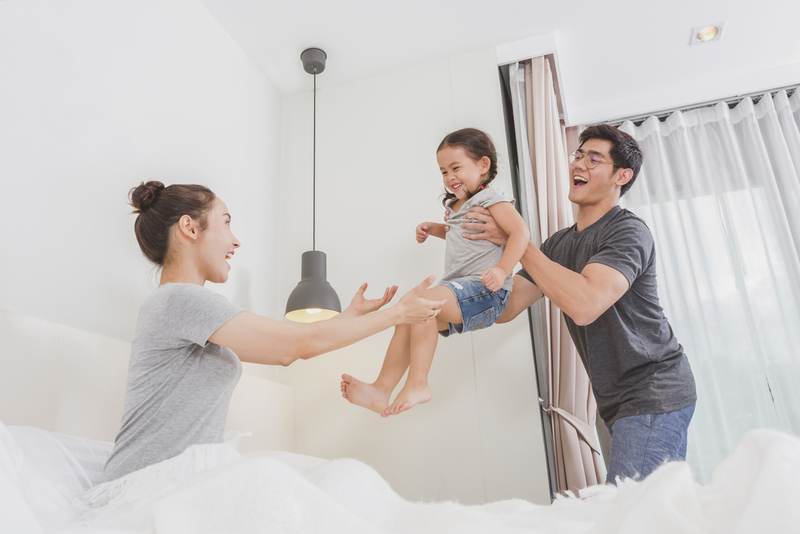 At this time, your teenagers are already well-equipped to decide for themselves (and may even assert it), so why not ask them for their preferred bedroom color? A happy teenager always makes for a happier home.